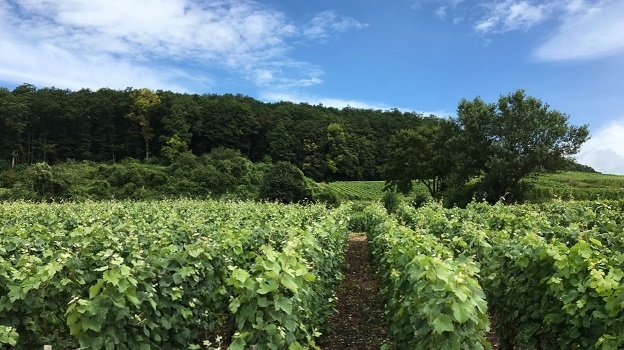 Continuing a tradition at Vinous, our Summer Preview highlights the best new releases coming into the market. Full coverage of new releases will follow in the fall. In the meantime, readers might also like to revisit the numerous vertical tastings and retrospectives we have published recently.